Modern living can cause physical and mental stress and fatigue. 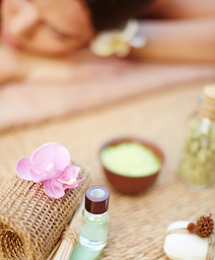 Why not give your body the full attention it deserves with one of my treatments. My goal is to relieve your aches and pains, make you feel better, aid restful sleep and improve your overall health and well-being. • Located in Nutfield, between Redhill and Godstone in Surrey, in a peaceful road, where you can expect a warm and professional welcome in a relaxing and ambient treatment room. • A FREE and confidential consultation is included as part of your first appointment and this may take up to 20 minutes. This information is kept strictly confidential. Please allow extra time for this. • Massage treatments by appointment only. • This is professional massaging only, no adult services offered! 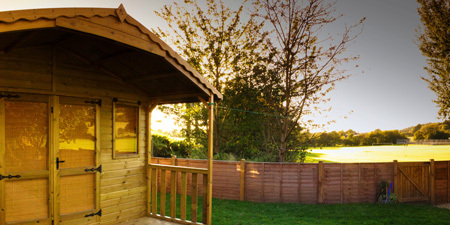 ... is a relaxing, light, gentle approach and makes it ideal for a little time out, a chance to unwind. Using light flowing strokes, you will feel lighter and have a greater ease in movement, many patients find that they sleep much deeper after a Swedish Massage. ... is a very firm, focused massage, much deeper than Swedish Massage. It focuses on the deeper layers of muscle and fascia and aims to rebalance and realign muscles, tendons and connecting tissue and release deep tension within the body. 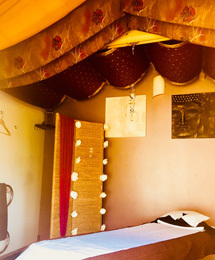 The treatment can at times be uncomfortable and may leave you feeling a little tender and sore during or after the massage, this will ease up within a few days. ... is a relaxing therapeutic treatment. Smooth basaltic (volcanic) rocks heated in water are used during the Massage. The heat of the stones penetrates deep into the muscle tissue allowing the muscles to relax 4-5 times quicker than in a standard massage, easing muscle tension and revitalising the muscle tissue by increasing blood circulation. The above treatments can be adapted to suit your individual requirements or preferences. • Gift Vouchers available, the perfect gift!! Call: 07903 418 275, if I am unavailable please leave me a message. I kindly ask that you contact me as soon as possible for cancellations, ideally with at least 24 hours notice. 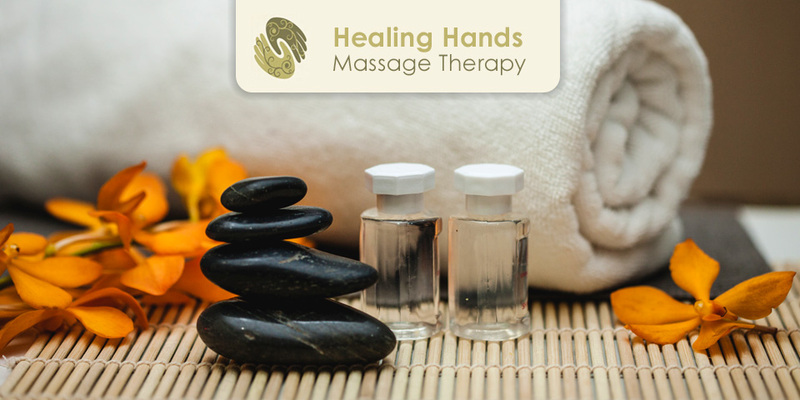 Healing Hands Massage is insured by Simply Business with a public liability of £1,000,000. Our policy details can be seen upon request.